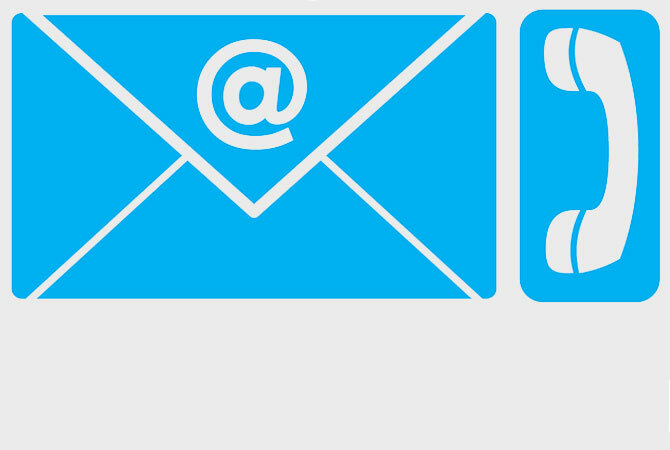 [su_dropcap size=”4″]T[/su_dropcap]he NSMQ is the longest-running independent production on television in Ghana. The programme is very popular with not only its main target group – Senior High School students – but also with parents and, especially, with former students (old boys and girls), who take great pride in the performance of their schools on this programme. Indeed, the Saturday 11a.m. 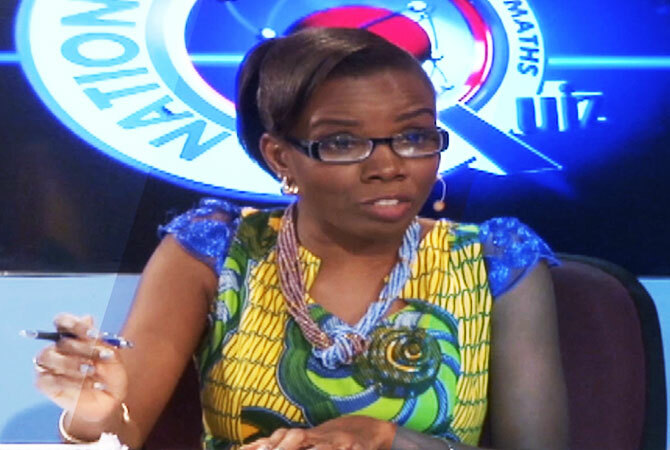 slot on GTV is synonymous with the NSMQ, as this has been the time slot for the programme since it first aired in 1994. [su_dropcap size=”4″]T[/su_dropcap]he objective of the National Science & Maths Quiz has been to promote the study of the sciences and mathematics, help students develop quick thinking and a probing and scientific mind about the things around them, while fostering healthy academic rivalry among senior high schools. Without a doubt, these aims have been achieved. The quiz, popularly referred to as “brilla” by many who have gone through the secondary school system is by far one of the few academic events that bring all of Ghana’s secondary schools together. The schools and students look forward to it. The idea for the production of a quiz programme aimed at encouraging the study of the sciences and mathematics was not mooted at a national science fair or conference. It all happened on the tennis court of the University of Ghana, Legon. Mr. Kwaku Mensa-Bonsu, then Managing Director of Primetime, was at the court to play the game after his own heart with his playmates, the late Professors Marian Ewurama Addy and Ebenezer Kweku Awotwe. Mr. Mensa-Bonsu was curious as to why birds could stand on a live electric wire without getting electrocuted, but human beings could not do same. From Prof. Awotwe’s explanation, Mr. Mensa-Bonsu got the idea of putting together a quiz programme on science and maths. That is where it all began in 1993. 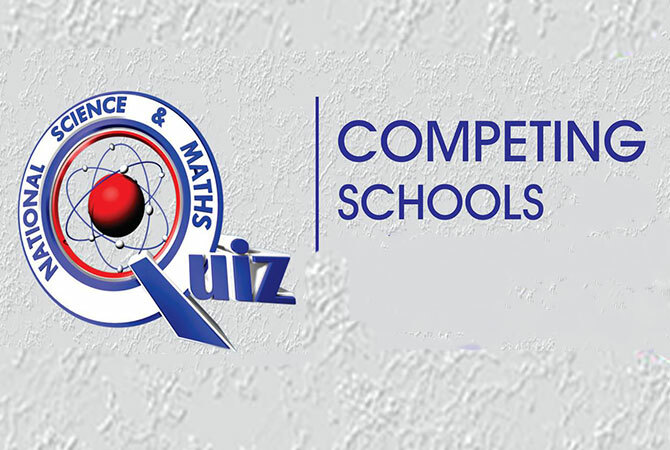 Since then, the National Science & Maths Quiz (NSMQ) has seen 20 exciting editions. When the quiz started, it involved only 32 schools across the country, and these were divided into the Northern Sector and Southern Sector, with 16 schools per sector. Winners in both sectors were then brought to Accra for the national championship. This format was changed after some six years. Since then, schools drawn from all parts of Ghana meet in Accra to compete for the sought-after title. From 2000, the number of schools was increased to 40 and in 2013, the number of participating schools went up to 81, although 66 turned up for the competition. Thus, the participation format was changed to three schools competing per contest, instead of two, as had been the case since the programme’s inception. To give the programme a truly national character, the quiz has since 2014 involved 135 schools from all parts of Ghana. The first quiz mistress was the late Prof. Marian Ewurama Addy, professor of Biochemistry at the University of Ghana, Legon. She was quiz-mistress from 1993-2000. “When in 1993/94, during the planning of a televised quiz programme on Science, I was asked to be the Quiz Mistress, I could not say No”, she wrote in her memoirs, Rewards: An Autobiography. “I was interested in females becoming scientists and this was an opportunity to invite the young ones to become scientists…I thought that this was a most effective way of being a role model,” she added. No doubt she steered the quiz in such a fine manner. 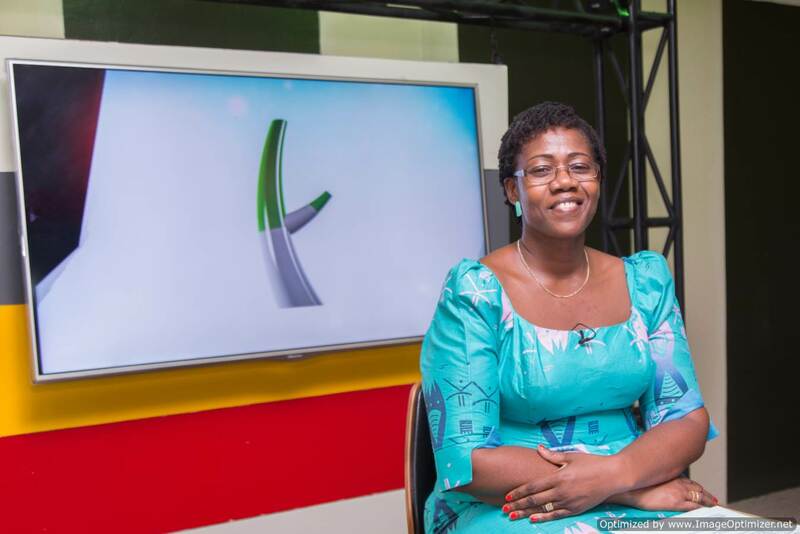 As a recognition of her her contribution to promoting the study of Science and Mathematics amongst girls through the NSMQ, Prof. Marian Addy was named the Marketing Woman of the year by the Chartered Institute of Marketing in 1995. Dr. Eureka Emefa Adomako, a botanist at the University of Ghana, Legon, took over as quiz-mistress from 2001 to 2005, having been recommended by Prof. Addy. Dr. Adomako was a fantastic quiz mistress who took charge of the programme until she had to leave for postgraduate studies. Before leaving, just as Prof. Addy recommended her as quiz mistress, Dr. Adomako recommended that Dr. Kaufmann take over as quiz mistress. In 2006, Dr. Elsie Effah Kaufmann, the Head of the Biomedical Engineering department, University of Ghana, Legon, took over as quiz mistress and keeps excelling in her role till date. Over the past ten years, she has succeeded in bringing her own style to the programme, occasionally injecting some humor into an otherwise formal programme. As the chairperson of the moderation team, Dr. Kaufmann is supported by a team of consultants made up of Prof. W.A. Asomaning, Dr. Ebenezer Owusu, Dr. Amos Kuditcher and Dr. Douglas Adu-Gyamfi, all of the University of Ghana, Legon. However, it was Prempeh College which first won the title in 1994 and subsequently went on to win the third edition in 1996. Their city rivals, Opoku Ware School followed their heels and won the 1997 edition and later, the 2002 edition. It is worth saying that in the history of the National Science & Maths Quiz, Achimota School has been the only mixed school to have won the title. They have won the competition on two occasions- in 1998 and 2004. All other winners have been boys’ schools. No girls’ school has won the competition, despite being in the finals quite a number of times. In 1999, Mfantsipim School, touted as “the School” won its first title. Of the three contestants, perhaps the name that stands out is that of Bubune Adih. He was the toast of the 1999 edition and captured the heart of the then quiz mistress, Professor Marian Ewurama Addy. 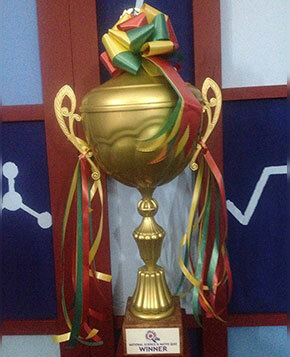 The editions of 2000 and 2001 saw the trophy move to the Eastern region, as St. Peter’s Secondary School and Pope John Secondary School won the competition respectively. St. Peter’s would later win the 2005 edition of the quiz. In the Ghana @ 50 edition of the quiz in 2007, St. Augustine’s College were crowned proud winners. Ghana Secondary Technical School won the 2012 edition while St. Thomas Aquinas picked up the 2013 edition, beating stiff competition from Presbyterian Boys’ and a rather laid back Mfantsiman Girls’ team, in what was a keenly contested final. After a nearly 15-year trophy drought, Mfantsipim School won the 19th edition in 2014, with Prempeh College winning the 20th edition in 2015. In 2007, a West African version of the programme, named the West African Science and Maths Quiz (for Anglophone West Africa) was launched in Accra. This maiden edition featured three (3) teams each from Ghana and Nigeria and went down very well. This maiden edition was won by Ghana. However, due to sponsorship issues, the programme could not be sustained beyond its first year, although the organisers hope to bring the programme back in the near future. Primetime expect, to build in a Science Fair component to the programme, so as to make it a Science and Maths Festival, which would then become even bigger and more interesting for the students and schools to participate in. It is believed that this would encourage students to put what they learn in their classrooms to practise and thus help them become innovative.